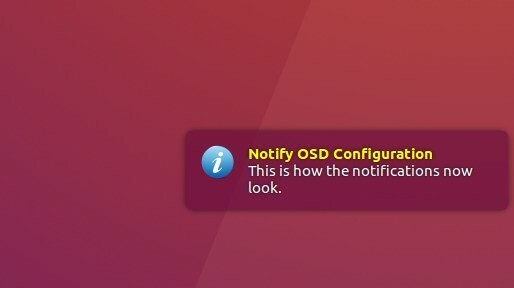 A patched version of Notify OSD with some extra features to Ubuntu’s on-screen-display notifications is available in Leolik’s PPA. Stop fading out when mouse cursor hovers on it. Edit the bubble size, background, transparency, etc. Edit the text size, color, etc. Just close the terminal after running the command since there’s no terminal output. Is there a way to disable the bubble notification? I just want to know if you have a workaround method?